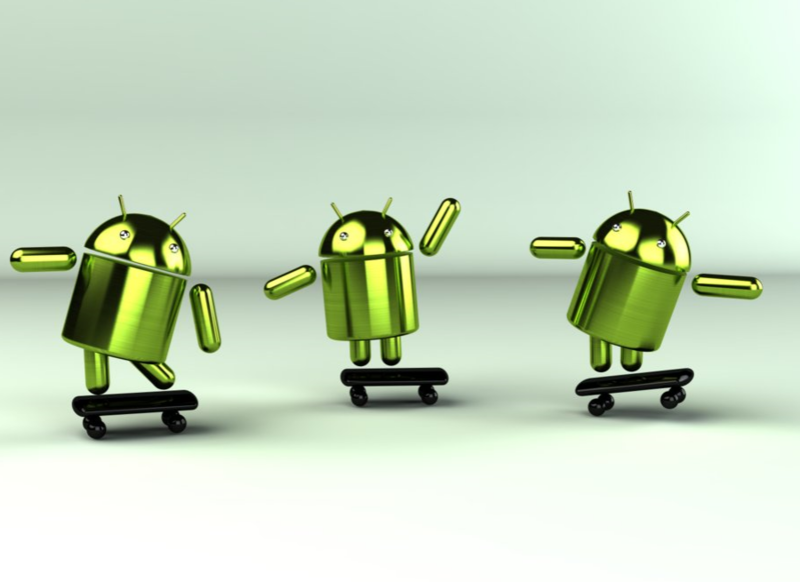 There's been exciting news floating around the blogosphere today of a "working" beta of CyanogenMod 7 for the Galaxy Tab being released. 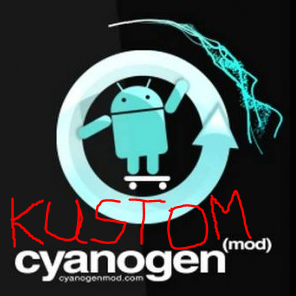 Just one caveat - it isn't really CyanogenMod 7. Before I go onward with this rant, I want to make it crystal clear that I have nothing personally against the developer who ported CyanogenMod 7 to the Galaxy Tab, people like him (or her, of course) are part of the reason I love Android. Does this mean they're doing away with eFuse? While Android hackers figured out how to boot Sony's Google TVs into recovery mode sometime ago, the Logitech Revue has been waiting for something similar. But now the wait is over, thanks to @Stericson, who took no more than a day to accomplish the task on his Revue unit, sent to him by Google. 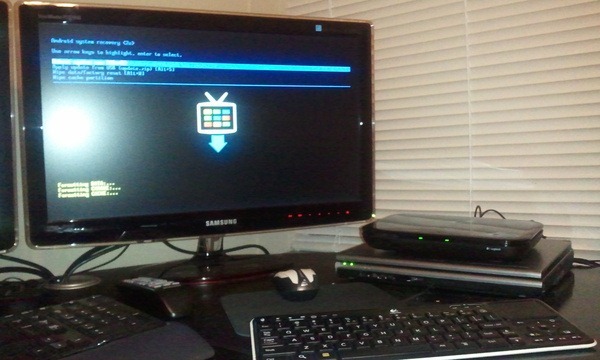 While we are now one small baby step closer to having root access, I feel obligated to remind you that Sony's Google TVs have yet to see any real attempts at root or software mods of any kind, despite having had access to recovery mode for over a month now. 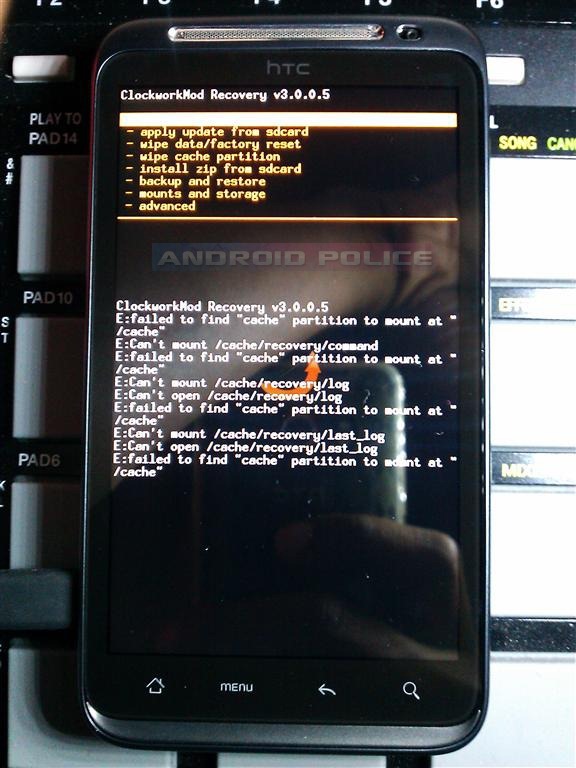 According to two separate sources on the XDA forums, the Droid X is loaded with the now-infamous locked bootloader present in the Milestone. 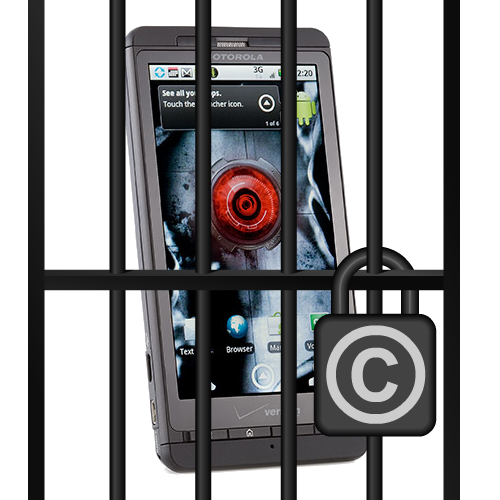 If you’re unfamiliar, this site explains the current methods being deployed to defeat the Milestone, but none have managed to succeed without killing the phone functionality. 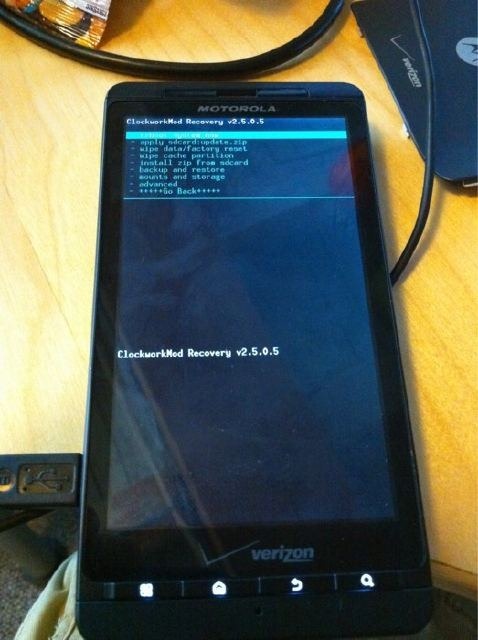 Motorola locks the bootloader using a proprietary encrypted private key scheme, and without access to Motorola’s encryption method, the hope for unlocking lies in exploits.